Ever since I can remember, I have always been bothered by people who are selective about their honesty. Basically, there is a certain type of person that can only tell partial truths and only when it is harmful to another person to do so. A rough and ready example of this would be my stating that I saw someone running from the scene of the crime, thus implying some sort of criminal involvement, but not including the information known to me that the person was trying to find help for the victim. Obviously, there are many more and perhaps better examples, but I believe you understand what I am talking about. This is a quality in certain individuals that I find repugnant. In fact, I believe it is one of if not the worst of all character flaws. It serves no respectable purpose to place another individual in a negative light in this manner, and it is especially odious when the individual doing so knows the fact or the “full story”. Make no mistake...this is not the same thing as keeping the truth to oneself. If you are not obligated to divulge information, there is nothing wrong with non-disclosure or confidentiality. But when a person offers up one version of the truth (whether solicited or unsolicited) with the only purpose being to harm another individual, it is at that point that it has become not only dishonest but also unethical and immoral. The solution to this is quite simple. Any normal, reasonably intelligent person should immediately call “Bull****!” on such dishonesty. And they should do it loudly and publicly.  And those that do not, or at worst, continue to accept the lies and dishonesty as fact (and perpetuate them) should also be called out and exposed for their deceit and/or stupidity.